More Than Paper Blog: Spring Cleaning! It's warming up and spring is in the air. For us spring means longer days, outdoor festivals and events, playing in the yard, and evening walks. It also means it's time for a good spring clean of our house! Though we try to keep up with it all year long, about once a year, we do a massive deep clean. More Than Paper consulted with the experts at Martha Stewart and a few of our favorite housekeeping blogs to bring you some deep cleaning tips! Declutter your home. All those things that have been building up on counters and desks, sort them and put them in their proper place. File your paperwork. If you are like many who let it pile up, don't start a deep clean with papers, mail, and important documents everywhere. Get organized first! Once you have decluttered, filed, and put things in storage, you are ready to really clean the house. Here's a fantastic checklist that we found on It's Jello. 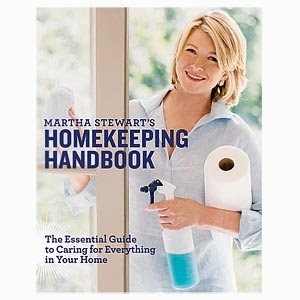 One of the biggest tips we got from Martha Stewart's Homekeeping Handbook is that you can do a lot of the cleaning with soap and water. Don't reach for bleach right away when soap and water may do. Read more about using harsh chemicals and cleaners! It's also very important during a deep clean to properly clean your air vents since that's where mold can build up, cleaning them is very important for your health. Download this free checklist here. 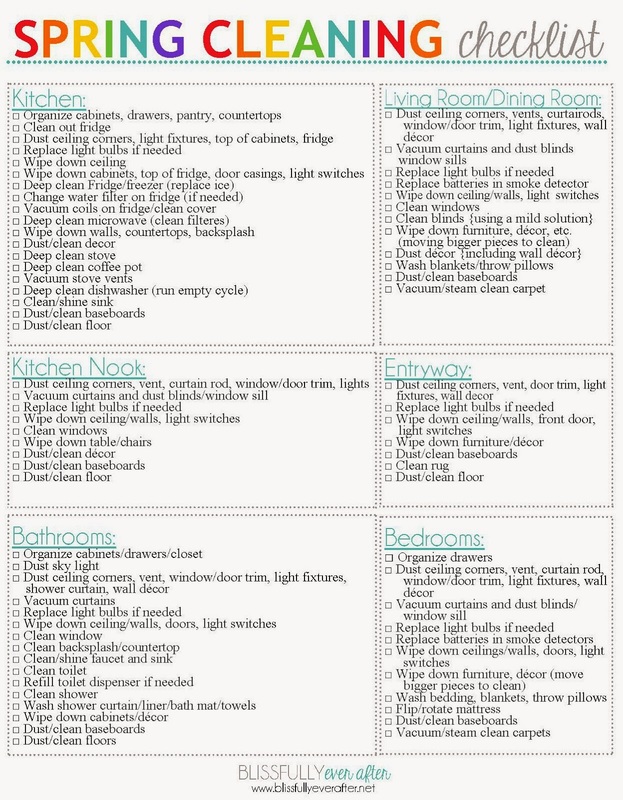 If you find that a list this long is intimidating, check out Clean Mama. We absolutely love her "31 days to a clean house" approach, where you do a little each day. In a month, you have truly accomplished a deep clean. If you love free printables like we do at More Than Paper, Clean Mama has lots of checklists and kits to organize your weekly cleaning routine, monthly routine, and deep cleans. 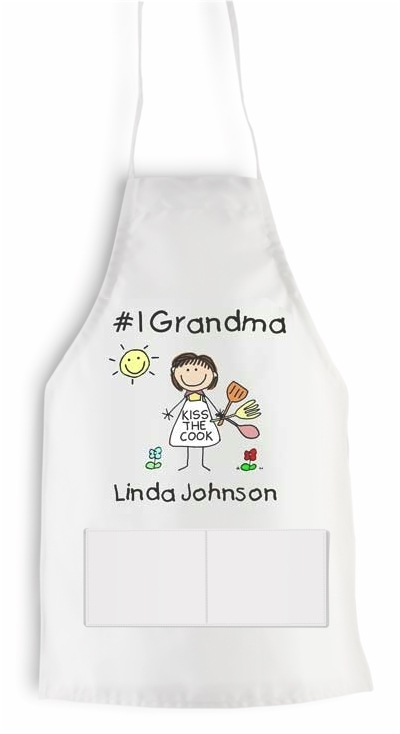 Of course, if you want a cute, personalized apron to wear while cleaning, More Than Paper has you covered with this one by Pen at Hand. Sure -- it won't clean the house for you but it you'll definitely feel special in it! Personalize it any way you choose. How do you stay organized and keep your house clean? What are your top tips? Share your ideas with us here or on our Facebook page!